Hartley Hall, which houses KD Grammar School for Boys, is a large building, parts of which were unoccupied but which lent themselves well for accommodation for students. 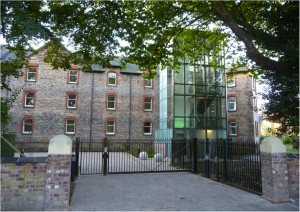 With donation from abroad this part of Hartley Hall was refurbished to bring it in consonance with the latest Health and Safety as well Houses in Multiple Occupation (HMO) guidelines. 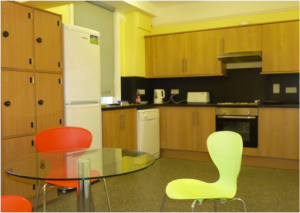 Hartley Hall Residence started operation in September 2010 as a fully functional and well equipped accommodation for university students within well established guidelines where young persons can live safely, on separate floors, in an alcohol free environment and under strict moral guidelines. 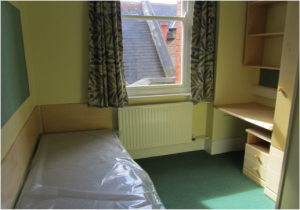 It has over 70 rooms where over 80 students can be accommodated. Please visit its website www.hhr.miet.org.uk for more information.